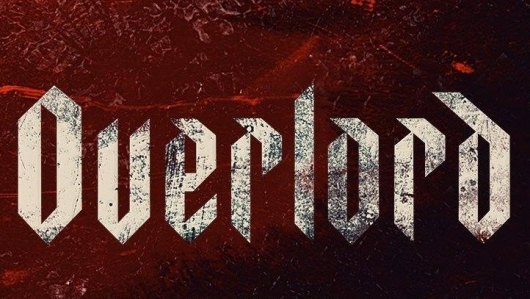 When the Overlord trailer showed up this week, we were honestly pretty nervous. The last time J.J. Abrams threw us a surprise movie he produced we got The Cloverfield Paradox and we’re still trying to forget that one. Then Overlord popped up and just as our eyes began to roll, J.J. tells us this is a WW2 movie about Nazi zombies and we paid attention. Then this TrailerTown came out and showed us the violence and terror in this movie and we got super excited again. World Gored 2 – To start this list off, we have to mention that one of our favorite aspects of this TrailerTown is how much it emphasizes the violence and gore. We’re not gore-hounds (J kinda is), but this is territory J.J. Abrams hasn’t really explored yet, and with a movie about Nazi zombies, you’d better have gore! Also, that line about the “Thousand-Year-War needs thousand-year soldiers.” Badass. Para-Shoot, No! – We don’t know how it will play out in the actual film, but this TrailerTown makes the opening airplane disaster scenes look amazing. Being a paratrooper as your plane explodes, having to fall and navigate other planes and the corpses of your team coming down like the worst kind of rain….horrifying. Hell’s Ringing – The use of ACDC’s “Hell’s Bells” for this TrailerTown was inspired. “What a cruel Thing is war” – Related to the gore mentioned earlier, the structure and look-and-feel of this movie give us a very heavy The Thing vibe: group of people, trapped in a bunker, body horror monsters, flamethrowers, beards. We can get behind a J.J. Abrams-produced WW2 version of The Thing, as long as it’s good. We also got a huge Wolfenstein vibe from this. If it was titled Wølfenlørd, we may have wet our pants.